Tattoos are one of the ways people use to express their love for something. 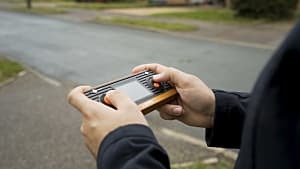 With many of the millennial generation growing up with some of the first video games and consoles, it makes sense that many of them would show their love for fond childhood memories with ink. 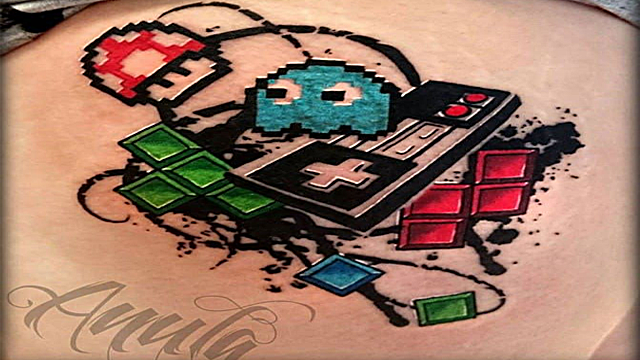 Below are five amazing tattoos inspired by retro video games. Chrono Trigger first released in 1995 on the SNES. 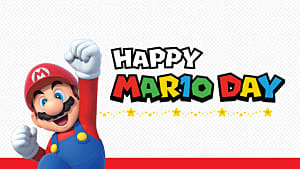 An instant hit, it sold more than 2 million copies within two months in Japan. 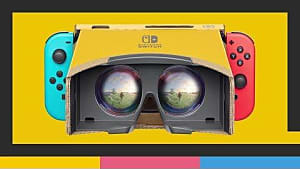 It also met with critical success in North America, where it has been a classic. 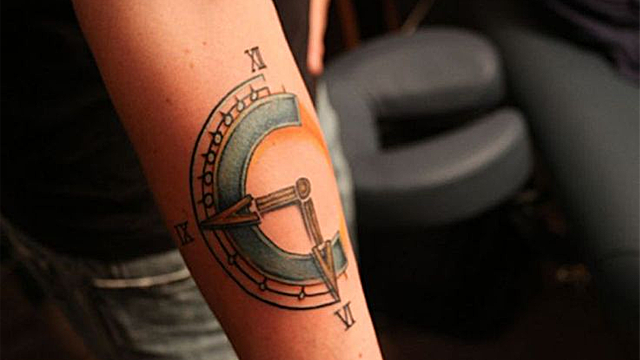 This tattoo of the Chrono Trigger logo is well executed, an excellent homage to an RPG-staple. 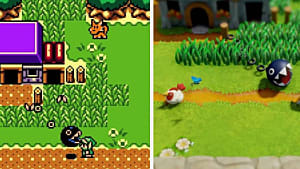 The Legend of Zelda is a timeless retro game. 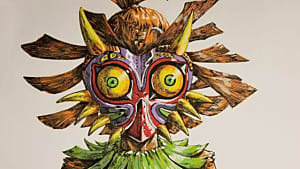 With multiple titles in the series, the story that began in 1986 has continued to ensnare hearts. 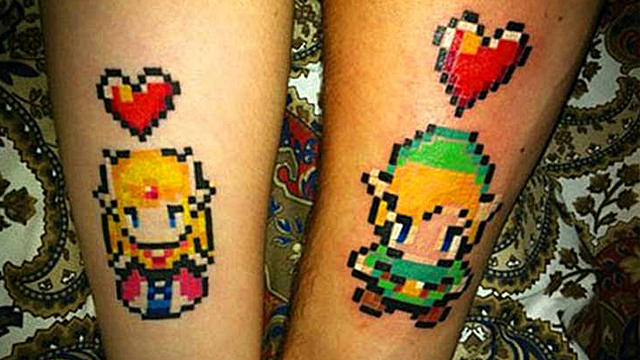 These tattoos, done in an 8-bit style, are a cute couples tattoo that captures the romance between Link and Zelda. Spyro the Dragon first charged through enemies in 1998 on the Sony PlayStation. 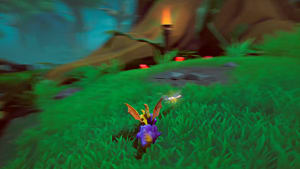 With top of the line graphics and lovable characters, Spyro made a home for himself with gamers. 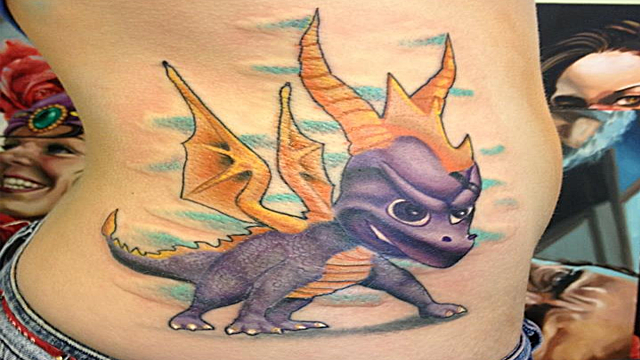 This Spyro tattoo captures all of the dragon's fighting spirit. 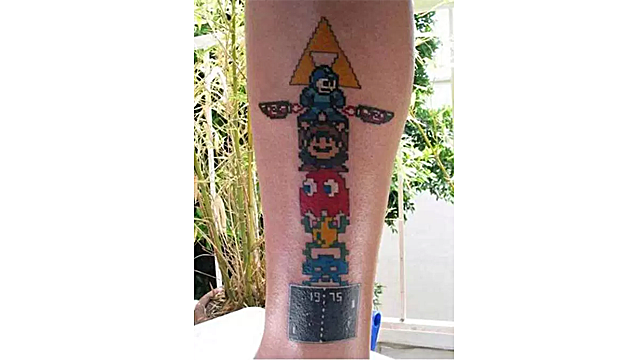 This tattoo does not simply pick one retro game to exhibit. 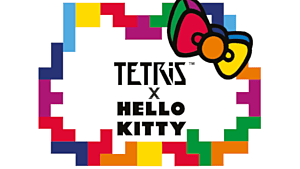 Inside, this composition showcases symbols from Mario, Tetris, and Pac-Man all revolving around the original Nintendo Entertainment System controller. 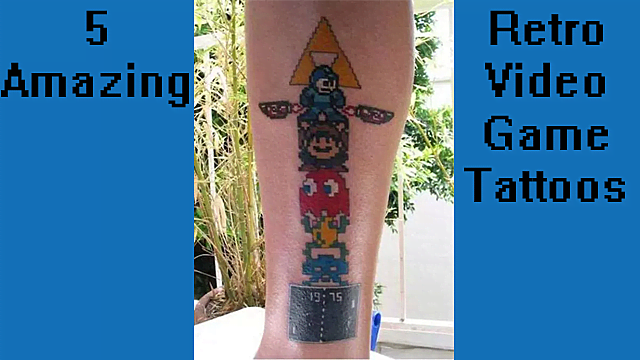 Here is another example of a tattoo that chose to feature multiple games instead of just one. Including Pong, Frogger, and Megaman this totem of Retro games is a creative take on expressing ones love for them. 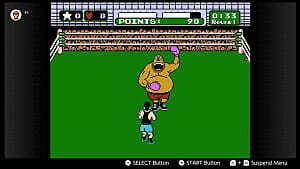 Do you have any amazing retro video game inspired tattoos? Let us know in the comments? Know any of the artists or people who own the tattoos? 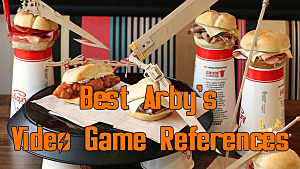 Let us know so we can credit them!